For today’s Mailbag Monday column, I’d like to respond to several of the reader requests I’ve received lately. I absolutely love your scrapbook calendars. Will you be doing one for 2018? I’ve already filled the borders up on December 2017 for appts I have in 2018. 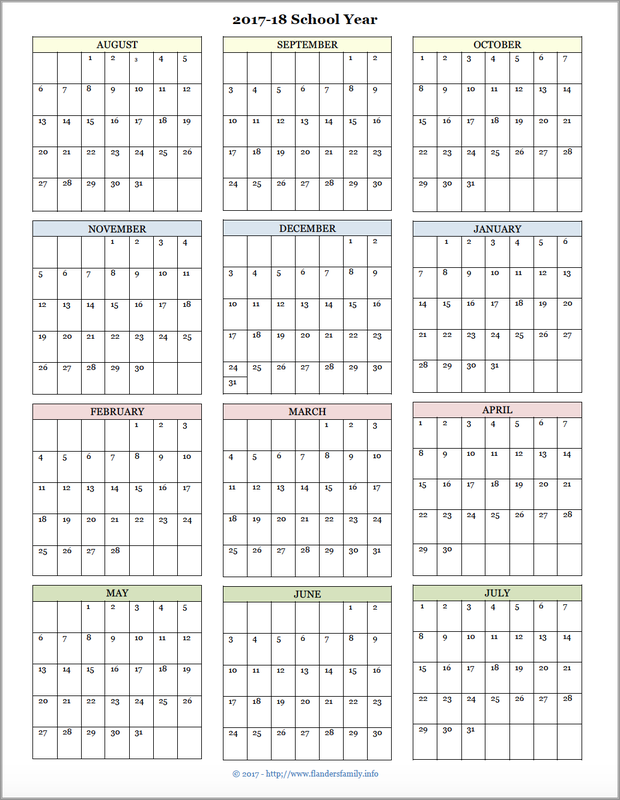 I would like to print just the list of your printable months. They would be perfect for a perpetual calendar. Your calendars are exactly what I am looking for…except the year long view we are starting in August (not July). Before I go and make my own templates, would you be willing to share yours? If not, no worries! I know mixing around all the spacing so they are *just right* is time consuming. I have templates for just about everything – groceries, homeschool lessons, etc. etc. Again, thank you for your blog! 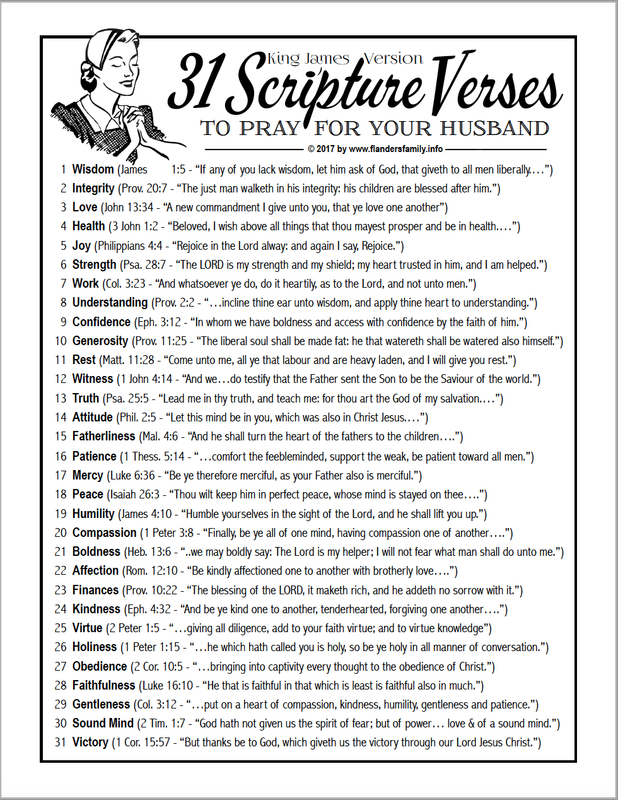 I love this printable, but would like the Bible verses in KJV with the woman wearing a headcovering, as that is what we practice. Would you be able to do this? And that’s all for today, folks! Whew! It feels good to knock out so many reader requests at one time. Do you have a special need or request? Let me know about it in the comment section below or email me. I’ll be happy to fulfill as many as time allows. 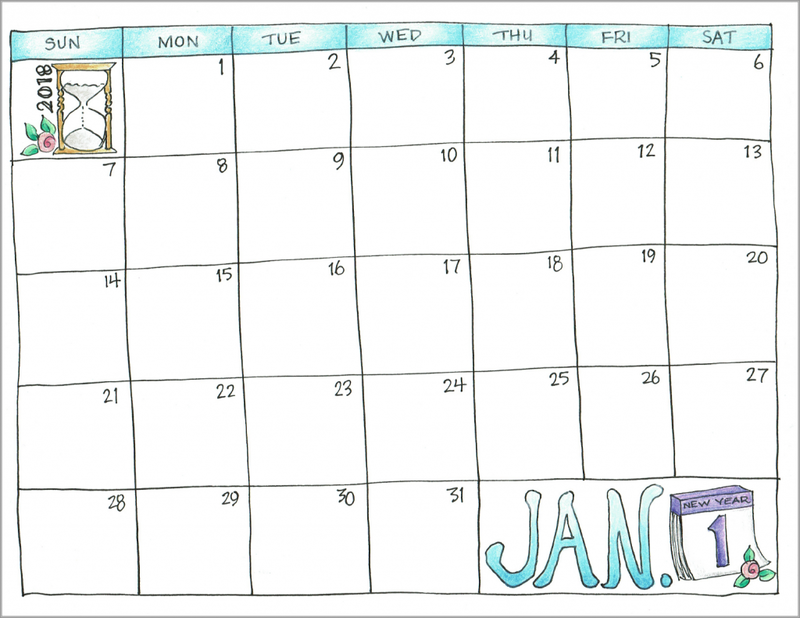 I love your scrapbooking calendar and I use it every year. I’ve noticed Oct-Dec 2018 is off one day…Oct 1st should be on a Monday.